It has been continuously hot these days, but hasn't the summer heat been getting you? 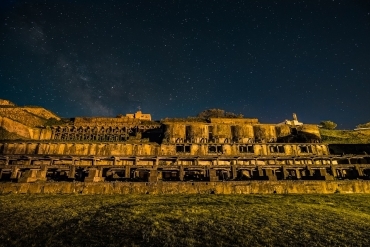 August is right in the middle summer, and it is also a time when you can enjoy the outside under a clear sky, and everywhere is bustling with summer festivals and fireworks. 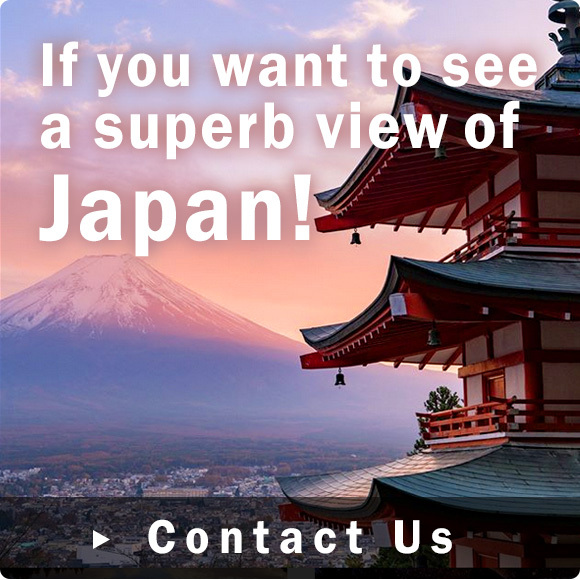 This time I would like to introduce magnificent scenery spots that you definitely want to go to in August. 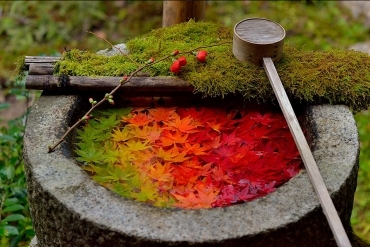 The Onneto, also called "Goshikinuma (lake of 5 colors) ", is a lake that changes colors depending on the place and angle at which you view it from. 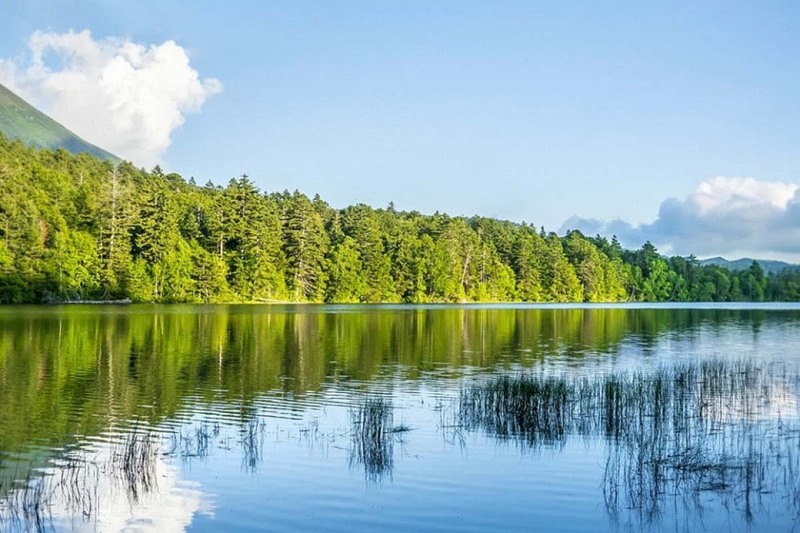 Onneto means "old and large lake" in the language of the Ainu people who were the original inhabitants of Hokkaido. 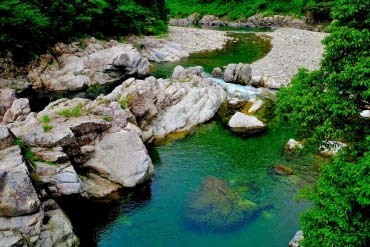 The scenery of Onneto during the summer with a unique blue color created by the thick green trees reflecting on the surface of the water captivates many people. 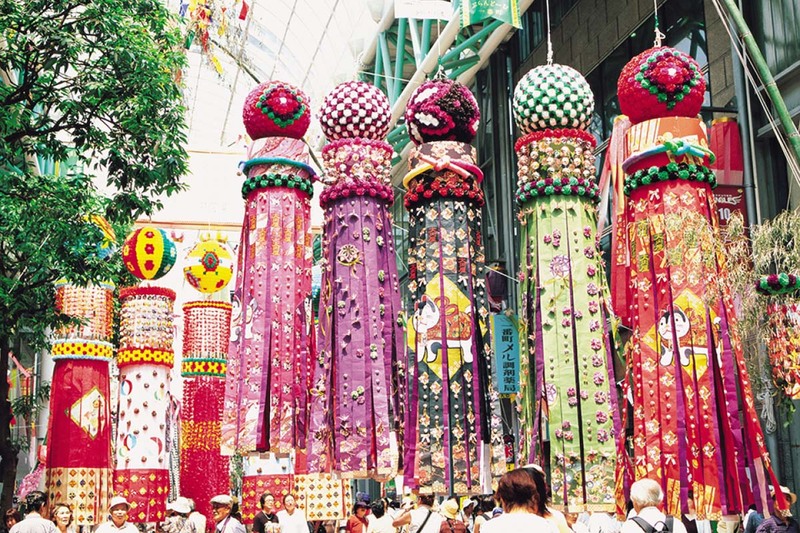 The Sendai Tanabata Festival is held for 3 days from August 6th to 8th in the shopping street of Sendai. It is a historic festival that began around 400 years ago when Masamune Date, the founder of the Sendai Domain, encouraged celebrating Tanabata for the purpose of cultural improvement for women. The streets are decorated in about 3,000 streamers and paper balls made from Japanese paper. 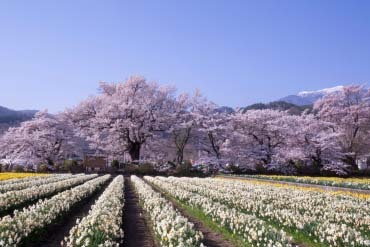 These decorations flutter in the wind under the clear skies, creating a colorful landscape. 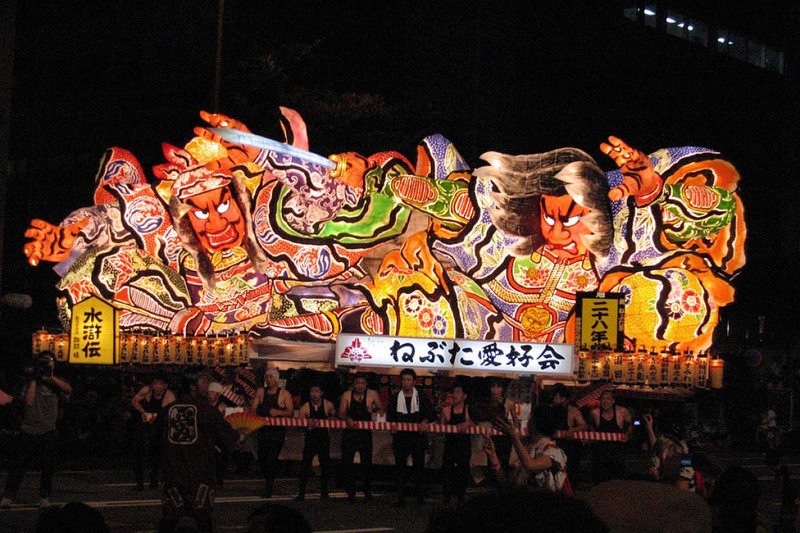 More information on "Sendai Tanabata Festival"
The Aomori Nebuta Festival is held over 6 days from August 2nd to 7th every year on the main street in Aomori city. The lively appearances of the large lanterns shaped like dolls called "Nebuta", and the "haneto" dancers dancing around them is a sight worth seeing. 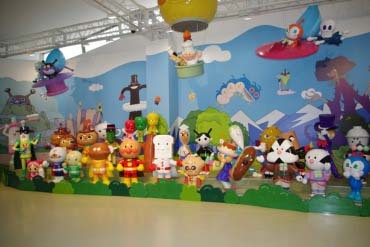 The number of visitors each year is about 3 million people. It is certainly an exiting festival of the hot summer where you will be overwhelmed by the enthusiasm of the people enjoying the festival as well. 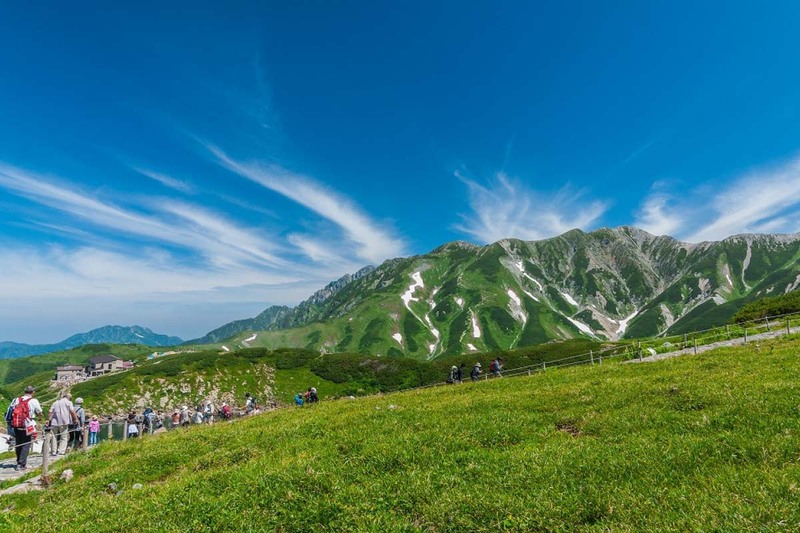 More information on "Aomori Nebuta Festival"
During the midsummer on Murudou you can view a beautiful landscape created by the contrast of the greens grass and the white snow, and it will make you want to take a big deep breath. 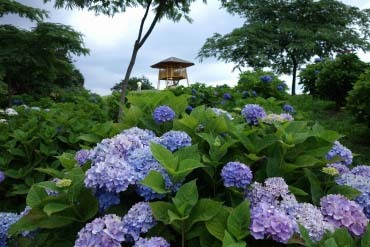 It is also a popular spot as a summer resort because the cool breeze blowing through the high mountain feels really nice. 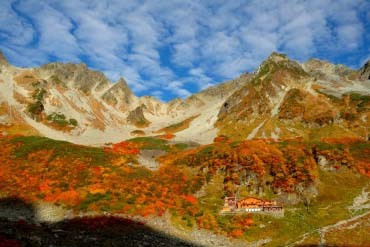 There are various trekking courses on Murodoudaira. 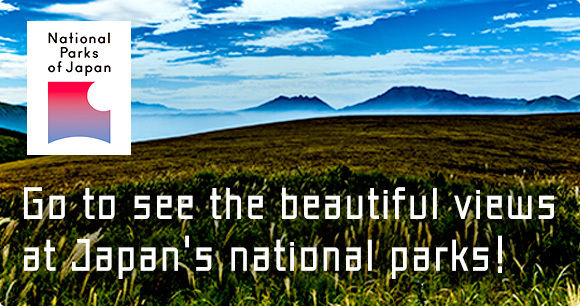 How about experiencing the great vast nature while moving your body? 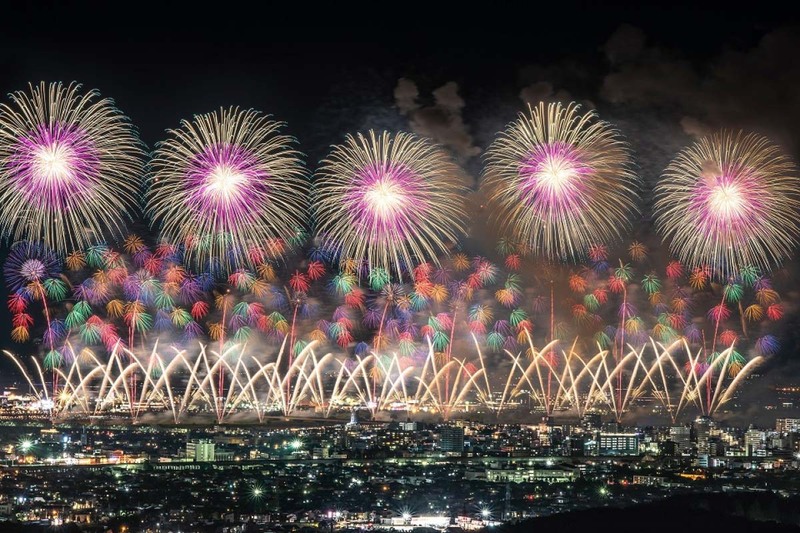 This fireworks festival is held for 2 days from August 2nd to 3rd at the Shinano River. The festival began as a prayer for the recovery from the air raids of World War II. It features a powerful fireworks with large tricks such as "Wide Star Mine" which shoots from all five places and "Phoenix" where phoenix blows in the center of fireworks. 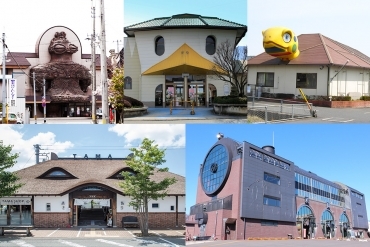 More information on "Nagaoka Fireworks Festival"
This place was chosen as one of "Japan's 31 most beautiful places" by CNN, and it is recently very popular amongst foreigners. There are 123 Torii gates lined up from the top of the cliff and all the way down to the sea. 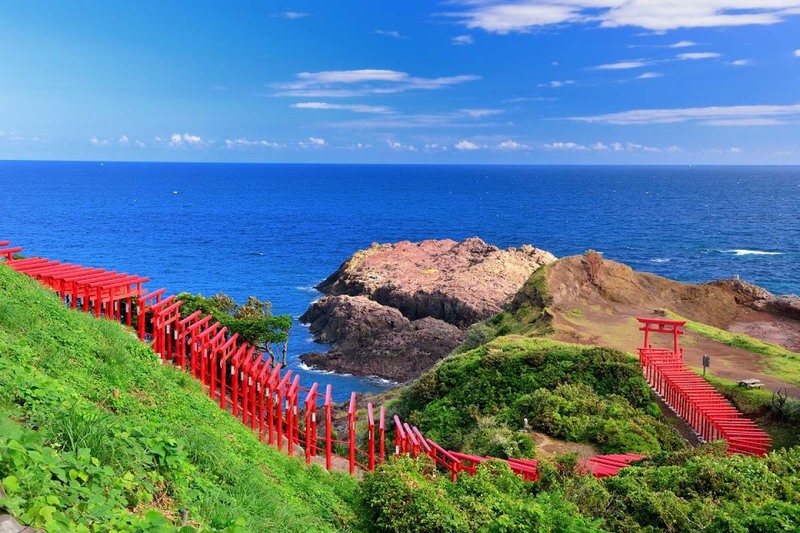 The contrast between the red Torii gates, the blue sea, and the green on the cliff looks especially beautiful during midsummer. It will take those who see it to another world. 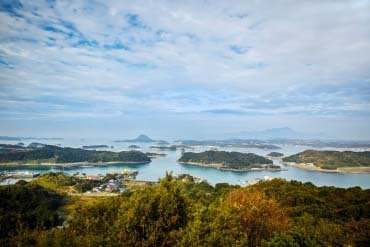 More information on "Motonosumi Inari Shrine"
The Tsunoshima Bridge connects Kanda, Hohoku-cho in Yamaguchi to the Tsunoshima Island. 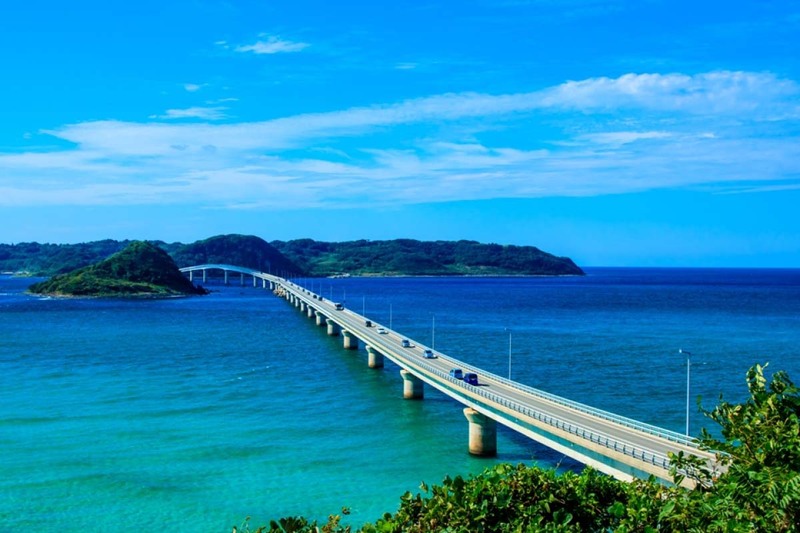 The pure white bridge shines over the emerald green sea. It is also recommended as an exhilarating driving course across the sea. More information on "Tsunoshima Bridge"
This fantasy-like scenery looks as if there are boats floating on top of the surface water. 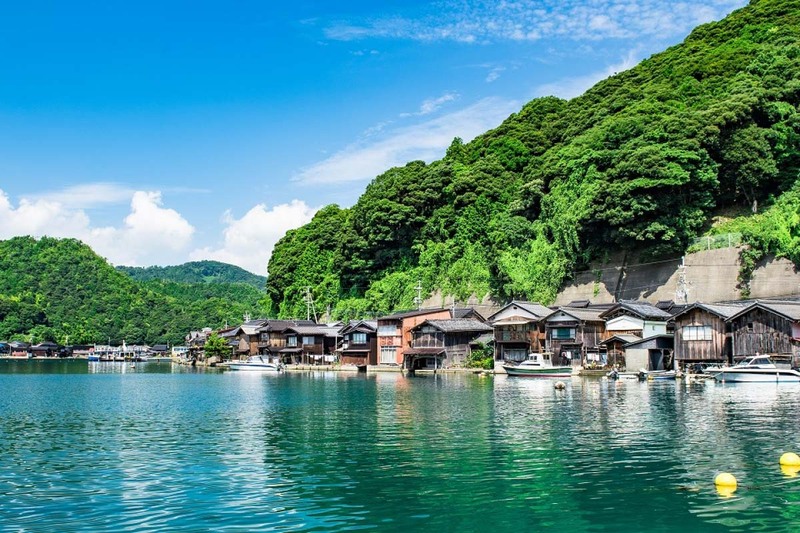 These are the Boathouses of the fishing village of Ine in Kyoto. The landscape of the 230 boathouses lined up on the surface of the deep green sea brings out a nostalgic but unique atmosphere. Ine is a hidden spot where you can fully enjoy the summer by going bike riding, eating freshly caught fish, and staying overnight in a boathouse where you can hear the sounds of waves. 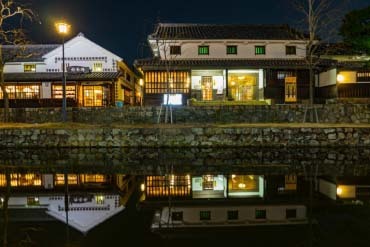 More information on "Ine Bay Boathouses"
The bonfire of Gozan Okuribi that light up the night sky of Kyoto is held on August 16th every year. 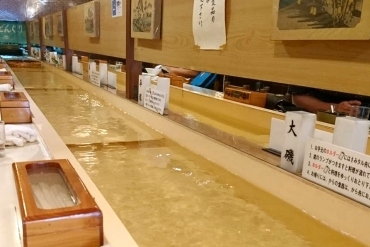 It is a ritual for returning the sprits of deceased family members who came to visit during the Obon, a Buddhist festival for commemorating one's ancestors. 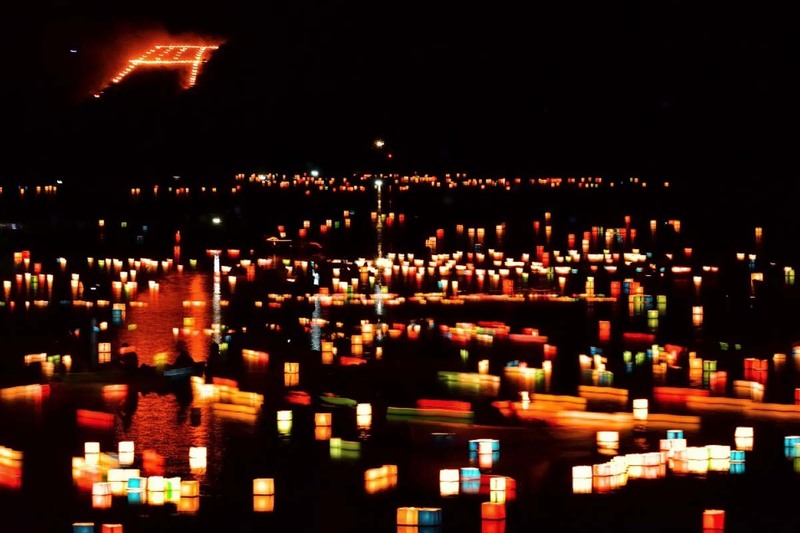 Five mountains are lit up with the 5 different shapes of "Daimonji", "Hidari Daimonji", "Funagata", "Toriigata", and "Myohyo". Be sure to view the festival quietly by listening to the crackling sounds of the burning fire and the sounds of the bells, while silent prayers are being offered. 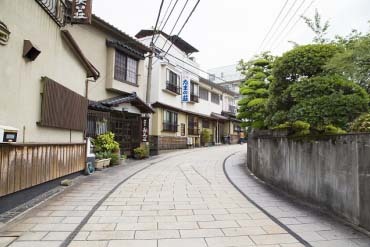 More information on "Gozan Okuribi"
The Ishidatami District of Uchiko, Aichi is a place where a simple and nostalgic rural landscape spreads out. During the summer it is also a famous place for viewing fireflies at the upper stream of the Fumoto River. 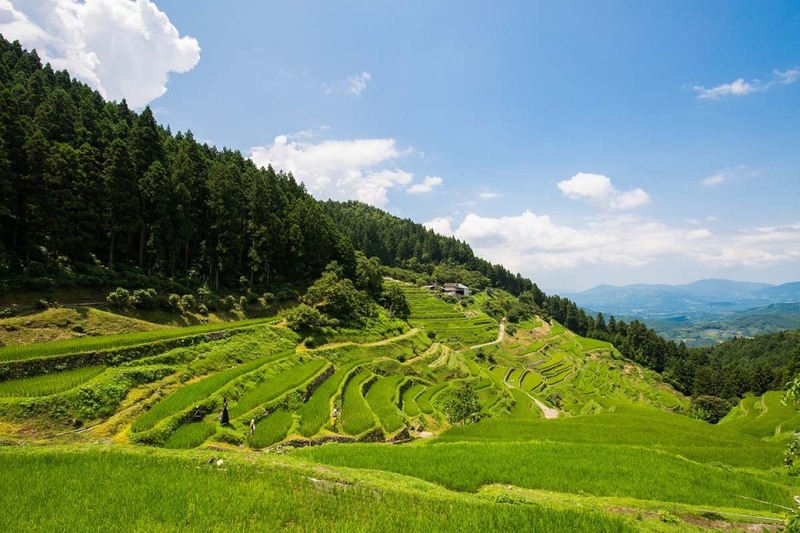 The good old landscape of Japan of the terraced rice fields, water mills near the river, and the covered bridges, will invite nostalgia. 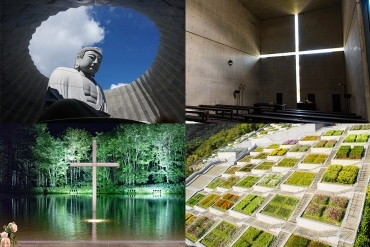 More information on "Ishidatami District of Uchiko"
To conclude, these are the highly recommended magnificent scenery spots of August. 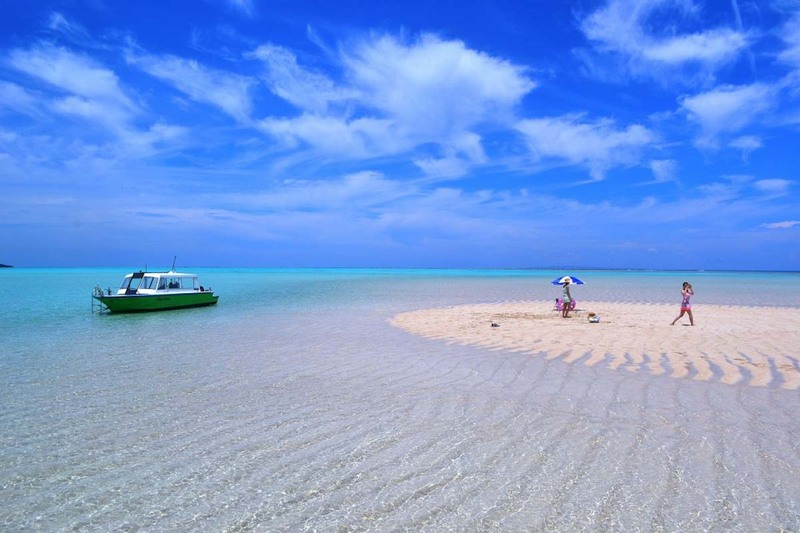 Please do enjoy the summer of Japan to your heart's consent.